There are 54 three star hotels in Forio all listed here. 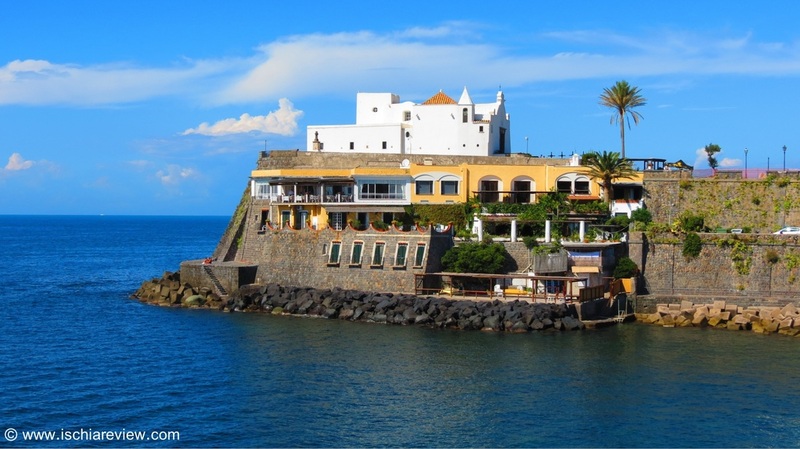 We're in Ischia so ask our opinion, read reviews or reserve a room via our booking system. Forio is popular amongst its tourists as it offers a number of great beaches, a pretty harbour with bars, restaurants and shops, the natural springs of Sorgeto are located in the village of Panza and the thermal park and gardens of Poseidon can be found in Citara Bay. The clear blue water at beaches such as Citara, Cava Dell'Isola, Chiaia and San Francesco are some of the favourite destinations on the island and make for a fabulous day of relaxing under the Ischian sunshine. Forio also offers magnificent sunsets throughout the spring and summer and has the advantage of extra hours of sunshine each evening. To check live availability & prices for every three star hotel in Forio, use the search box below. To browse photos and more details of the hotels, click on the photos below or on the green buttons beneath them for live information. 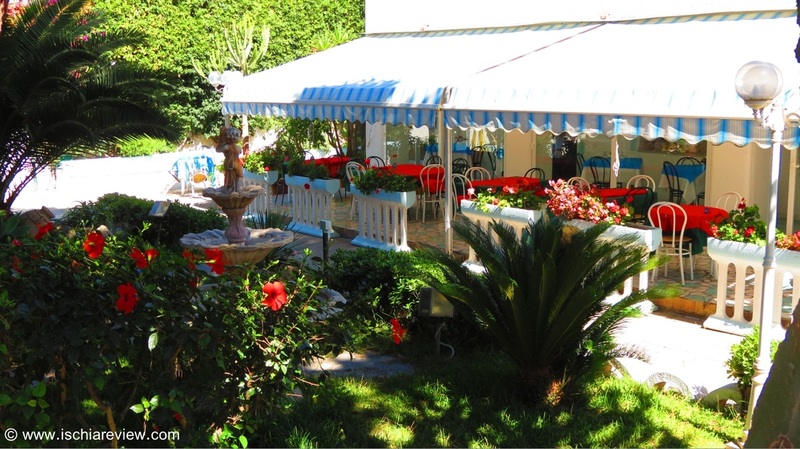 Hotel Villa Bianca is one of the most popular hotels in Forio. It comes with an outdoor pool and is located just a five minute walk from Citara Beach and Poseidon Thermal Gardens. 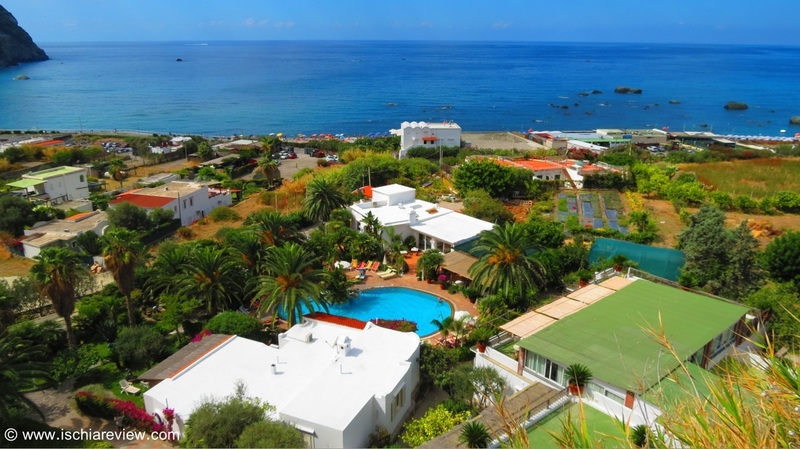 Iris Hotel is situated just a short distance from the beach in Forio. 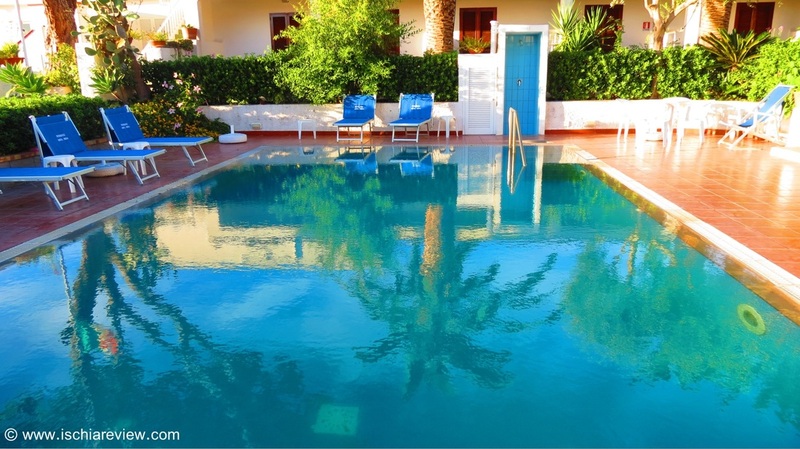 It has its own outdoor pool and sun terrace, while the rooms have modern furnishings. Free Wi-Fi in public areas. 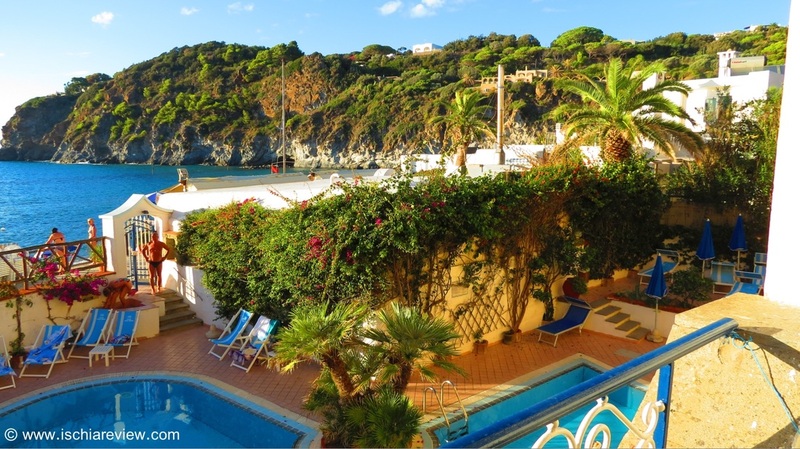 Hotel Cava dell'Isola in Forio is situated next to Cava dell'Isola beach and offers sea-views from its furnished sun-terrace. Rooms are decorated in mediterranean style. 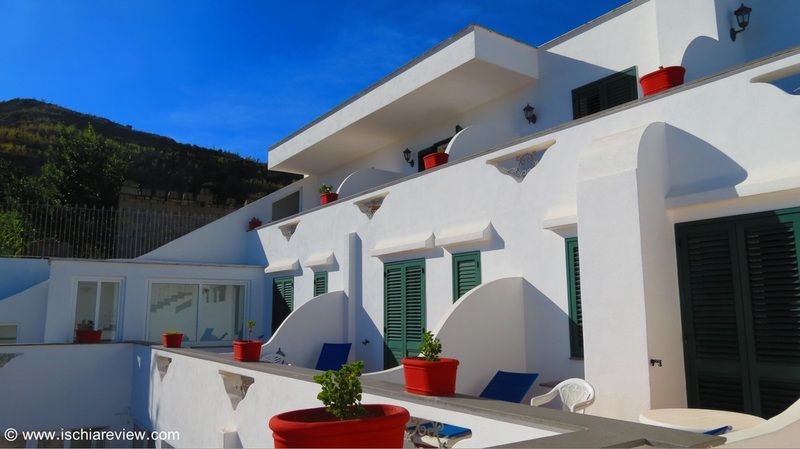 Sweet Poseidon sits in an elevated position in the hills of Panza with wonderful panoramic sea views. It features an outdoor swimming pool and free Wi-Fi. 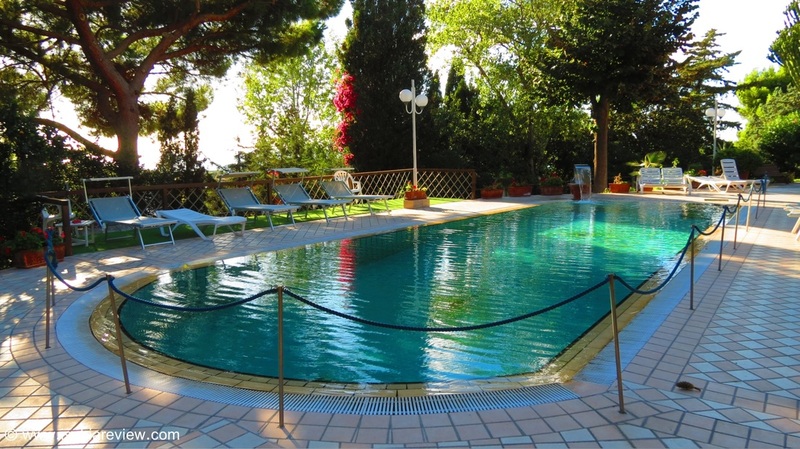 Villa Le Magnolie in Forio is set among lush gardens with an outdoor pool and sea views. The furniture throughout is of a classic style and gives a feeling of elegance. Hotel Citara in Forio is located in the bay of Citara next to Citara beach. Every room in the hotel comes with air-con and a sea view. The local buses stop just outside the hotel. 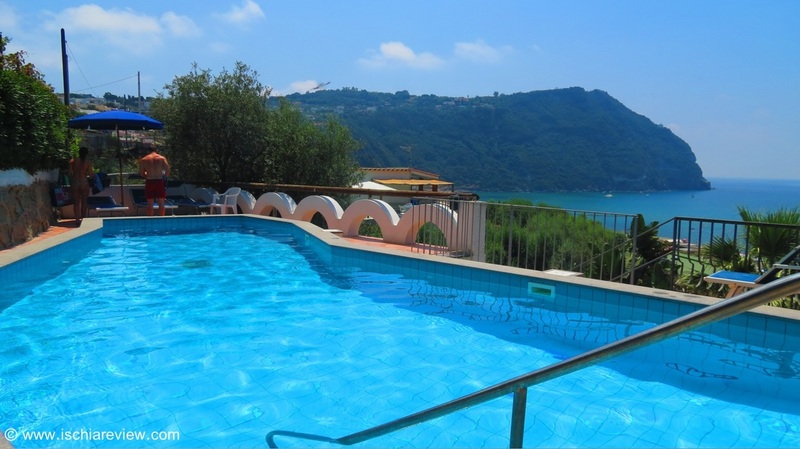 Located close to the bay of Sorgeto, Hotel Villa Miralisa in Panza offers three swimming pools, an à la carte restaurant and rooms with balconies. 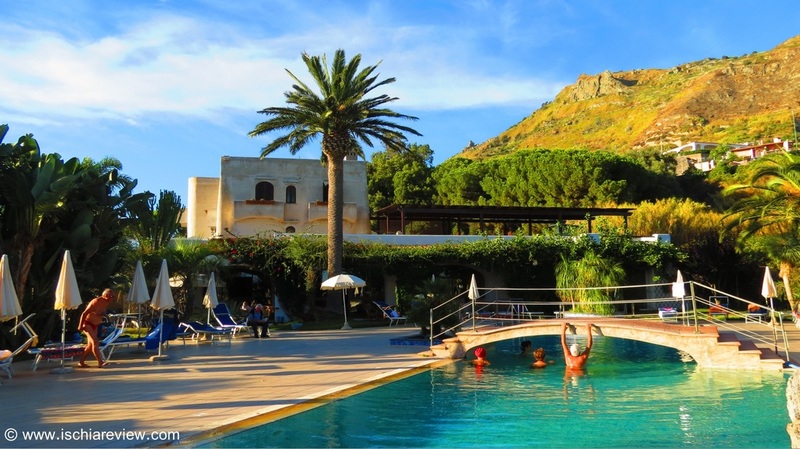 Hotel Torre Sant'Angelo is situated on top of a cliff and offers fantastic panoramas of Sant'Angelo Bay and the sea beyond from its outdoor pool and hot-tub. 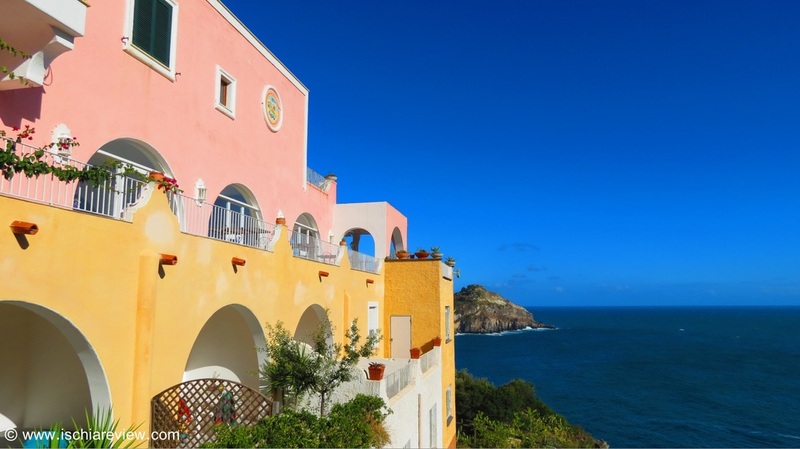 Hotel Capizzo sits in a magnificent position with fantastic views over the bay of Citara. It has an outdoor thermal water pool with panoramic sun terrace while rooms have satellite TV. 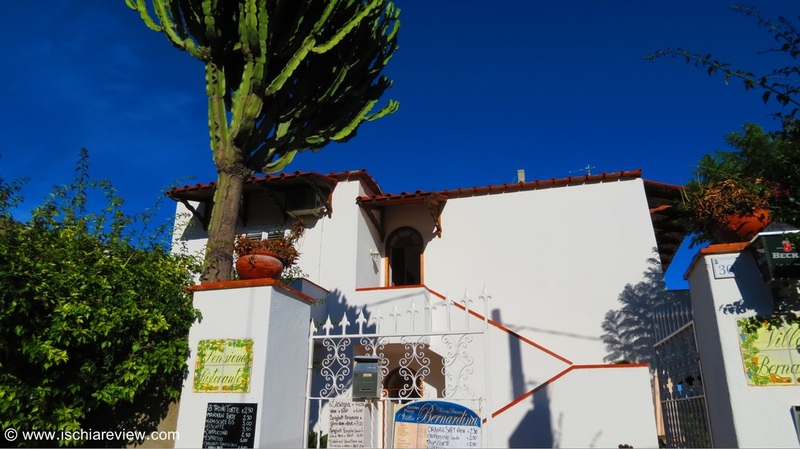 Hotel Ideal in Forio is set amongst olive groves with gardens, a swimming pool, a thermal spa and wellness centre, just a short walk from the beach while rooms have sea views. 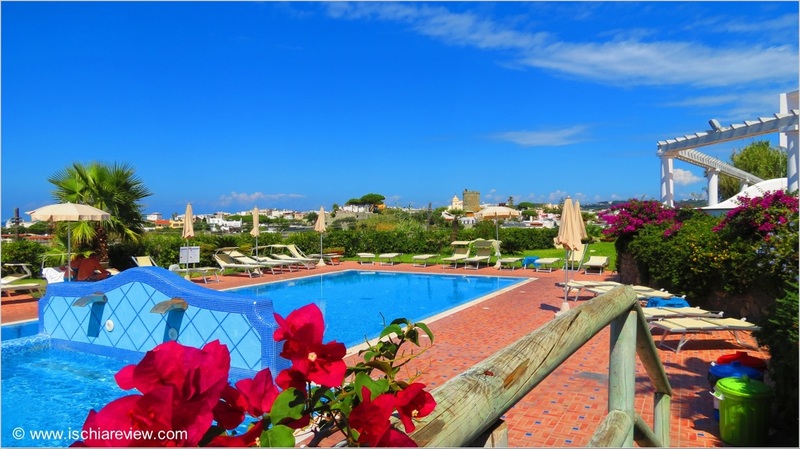 Hotel Residence La Rosa in the centre of Forio offers scenic views across the bay. A free shuttle connects to Citara Beach and Poseidon, & every room has its own terrace. Hotel Semiramis in Forio is set in lush gardens, just a short walk from Citara beach. 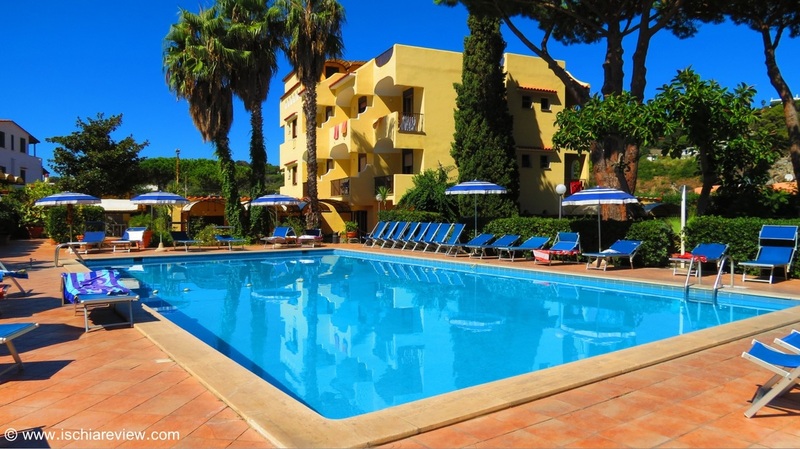 The outdoor pool affords fantastic views across the sea, while all rooms have a fan & TV. 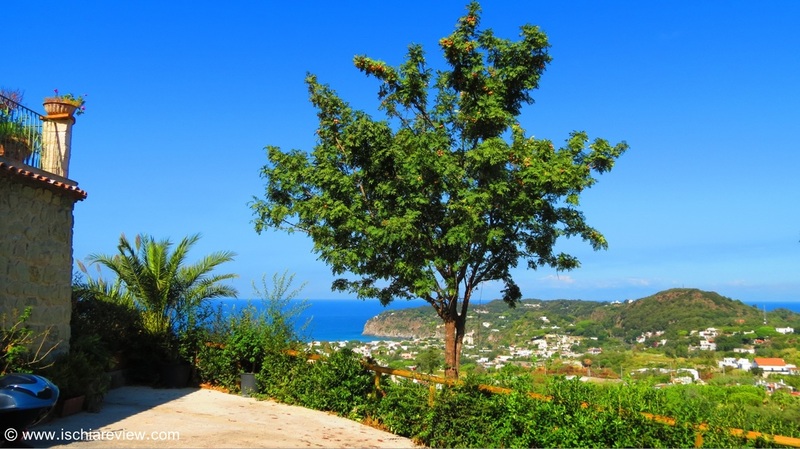 Hotel Villa Cimmentorosso sits in a position overlooking the bay of Citara in Forio. The beach and Poseidon Thermal Gardens are both within a 15 minute walk. Hotel Belvedere in Forio is set in a quiet area in vineyards with views across to the village of Sant'Angelo. The natural hot springs of Sorgeto are a short walk away. 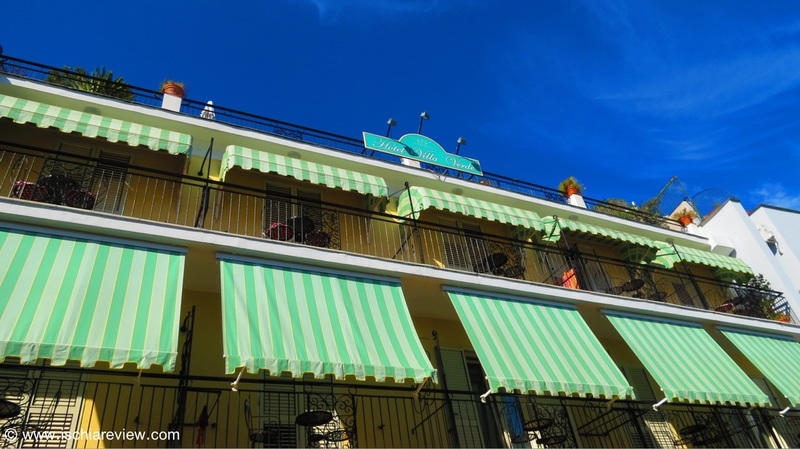 Hotel Umberto A Mare in Forio offers bright and spacious rooms with sea views, decorated in a local style. The restaurant serves gourmet Ischitan cuisine. 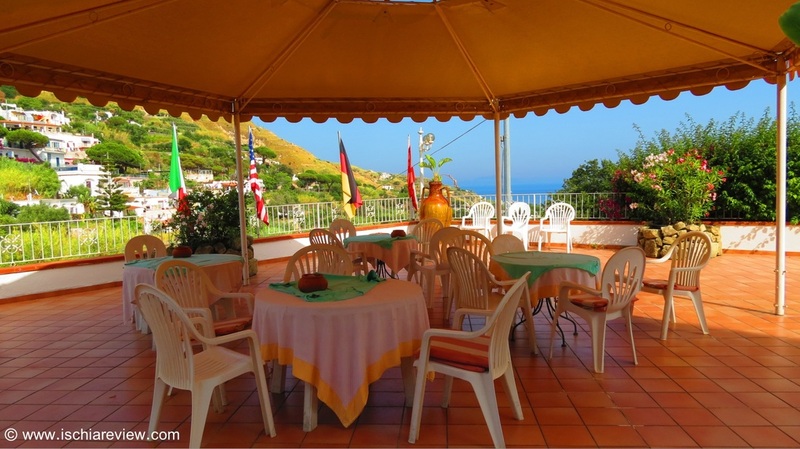 Albergo Villa Hibiscus in Forio is set in a peaceful location in the town centre surrounded by gardens. The hotel has an indoor and an outdoor pool and a restaurant. 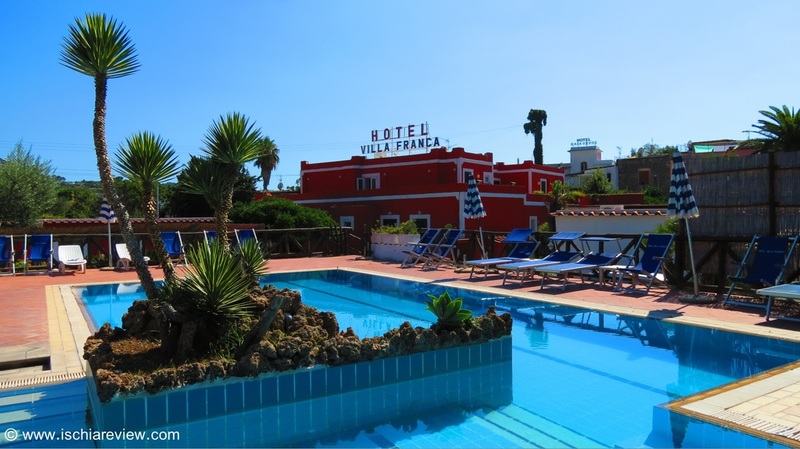 Hotel Villa Franca in Forio is located just a short distance from San Francesco beach and has its own restaurant, two pools. Rooms have AC and satellite TV. 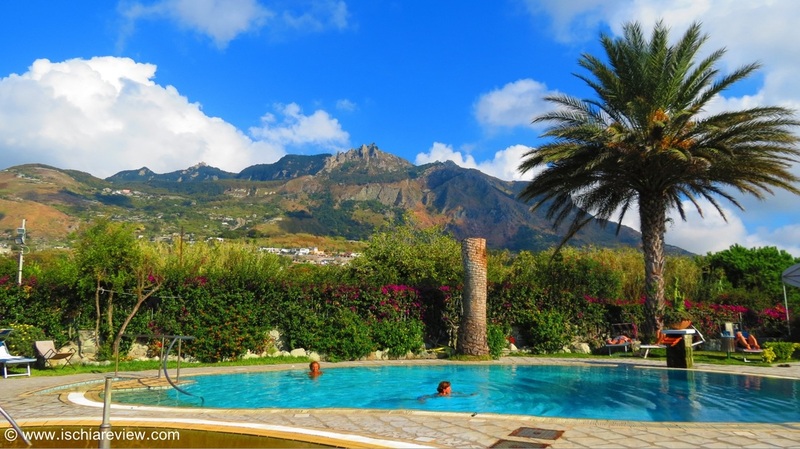 Hotel Poggio del Sole in Forio is situated at the base of Mount Epomeo and has fantastic views of the rest of Ischia. It has its own wellness centre and rooms have free WI-FI. Situated close to the bay of Sorgeto in Panza, Hotel Villa Fumerie is well-positioned to enjoy some of the great walking routes in the area and their panoramic views. 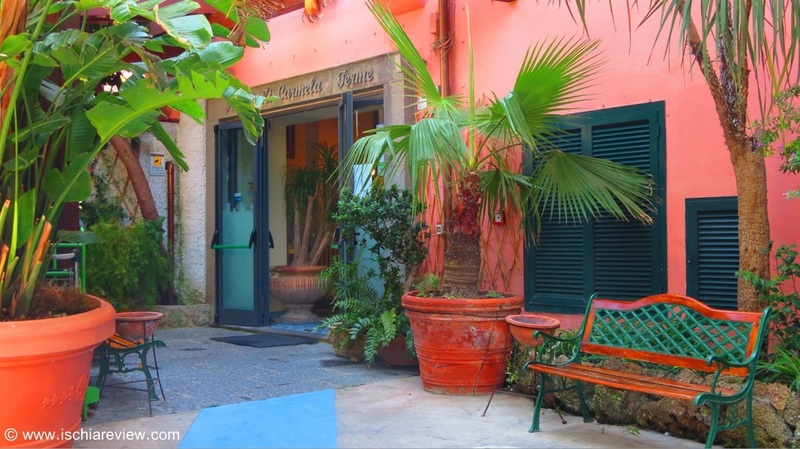 Hotel Lord Byron is located in the centre of Forio with easy access to the shops, bars, restaurants and beach. The hotel has its own indoor and outdoor pools with sauna. Hotel Costa Citara in Forio is a short walk from Citara Beach. It has its own restaurant, garden and outdoor pool with thermal water while rooms have AirCon and satellite TV. 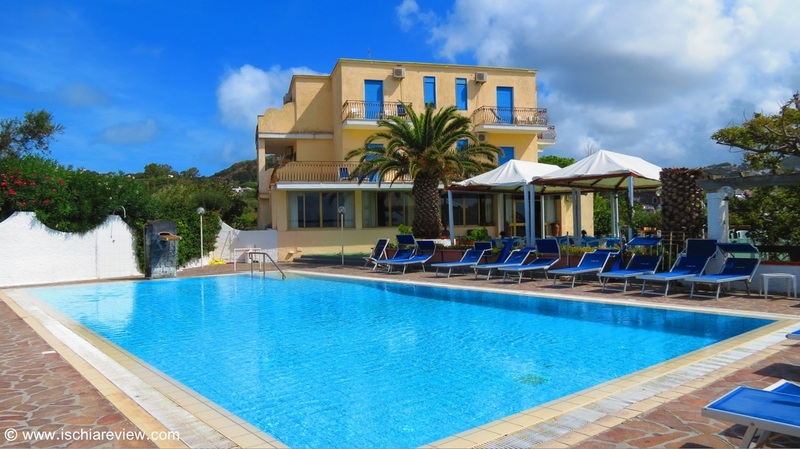 Hotel Albatros is located right on the seafront with fantastic views available from outside pool area and terrace. 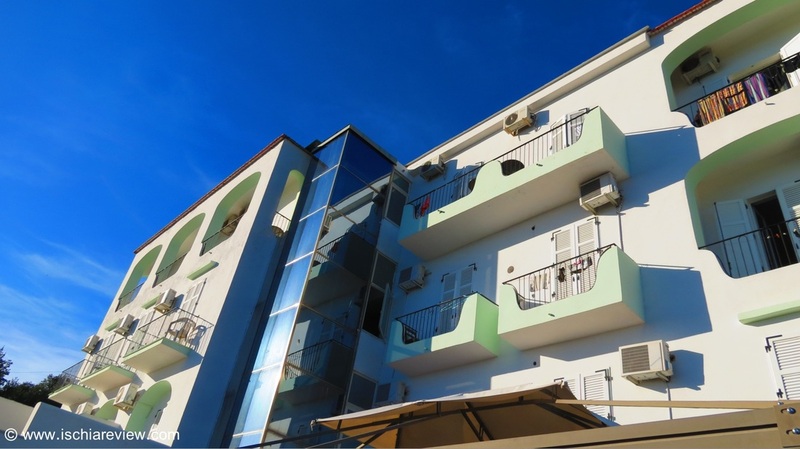 It's close to Forio town centre as well as Citara and Cava Dell'Isola beaches. 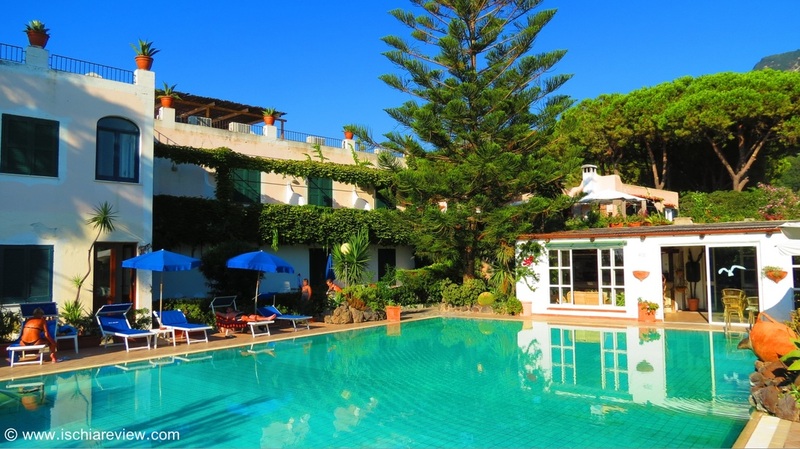 The Hotel Corona in Forio has its own garden with pool, loungers and umbrellas. 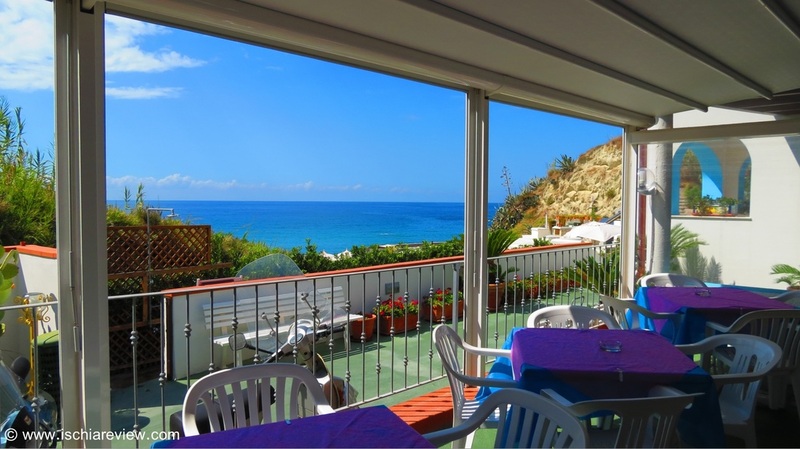 Located a short distance of the town centre and local beaches, and also an indoor pool. Eden Park hotel is located a short walk from the centre of Forio and from the beach. There are two pools on-site, including one heated by thermal water. Hotel Villa Bernardina is located close to the village of Panza and comes with free on-site parking. Rooms are equipped with private bathrooms and showers while some also have sea views. 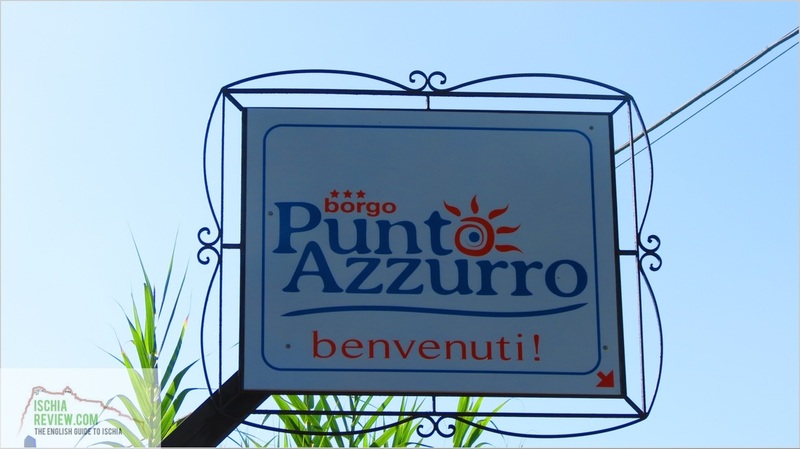 Situated in a quiet and peaceful hillside area close to the village of Panza, the Hotel Punto Azzurro offers guests the chance to enjoy some spectacular local views and walking routes. Hotel Residence Villa Marinù in Forio is 1km away from Citara beach. It has a pizzeria on-site plus its own private garden. Rooms come with WI-FI, balconies and satellite TV. 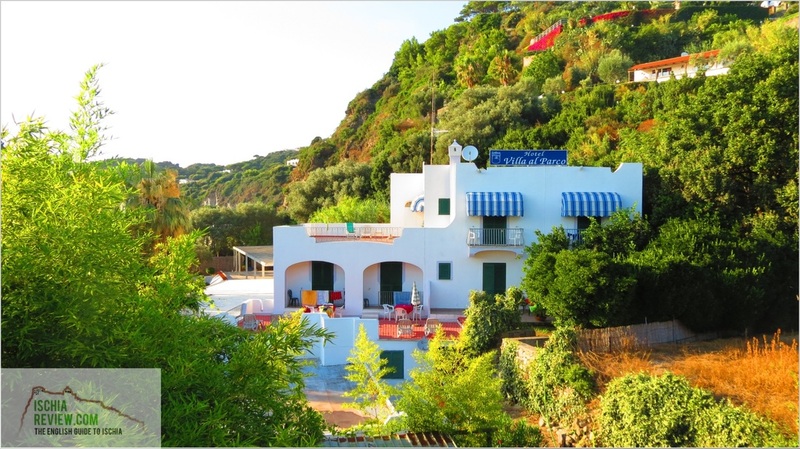 Pensione Mena is situated close to Chiaia Beach in Forio and features an outdoor swimming pool with sun terrace. It has free on-site parking and rooms with satellite television. Villa Angela Hotel & Spa in Forio comes with an indoor and outdoor thermal pool in gardens very close to Citara beach. Rooms come with private balconies, air-con and TV. Set in the village of Panza, Forio, the Hotel La Ginestra has its own restaurant serving Ischian cuisine. There's free access to the outdoor and indoor pools and solarium. Hotel Villa Melodie is situated nearby Citara beach in Forio. It offers indoor and outdoor swimming pools while all rooms have satellite TVs and private bathrooms. 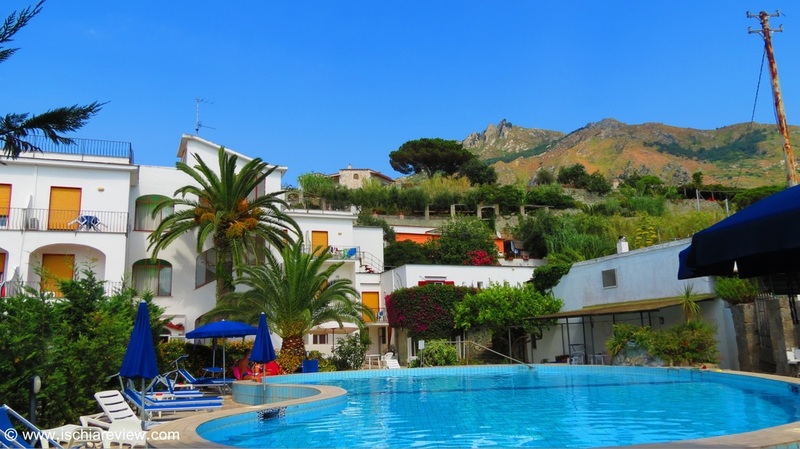 Hotel Terme Zi’ Carmela is in the centre of Forio with easy access to the local shops, bars, restaurants and beaches plus two outdoor pools with a waterfall in lush gardens. 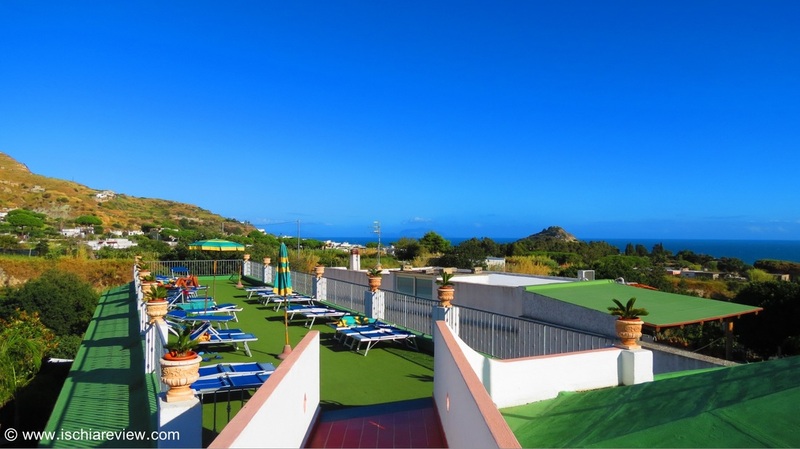 Hotel Santa Lucia is situated on the seafront close to Cava Dell'Isola Beach on one side and Forio town centre on the other. It has indoor and outdoor pools as well as a free shuttle service. 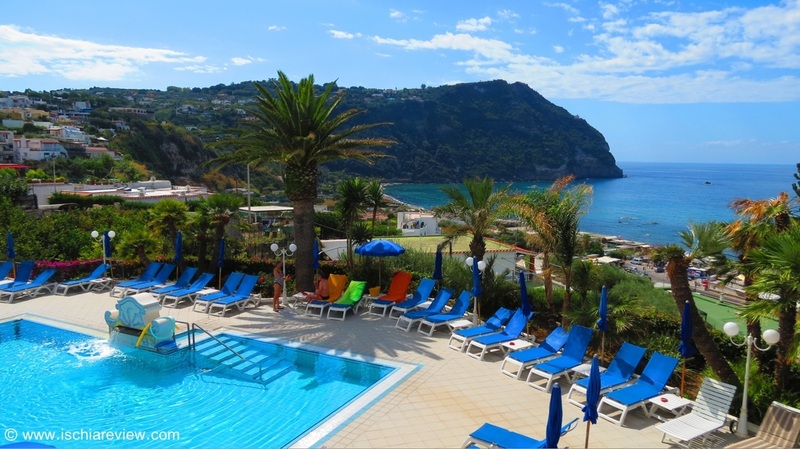 With its large outdoor pool and elevated position, the Hotel Terme Villa Teresa offers pleasant panoramas of the bay of Citara in Forio and features air-conditioned rooms plus a wellness centre. 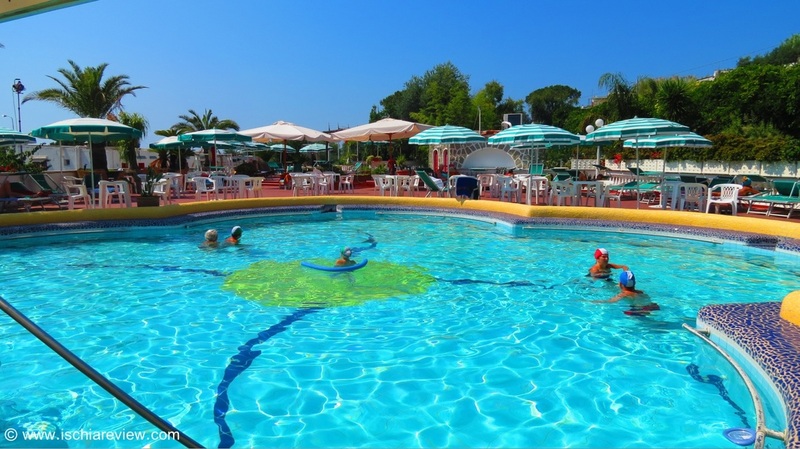 Family Spa Hotel Le Canne in Forio is located in a quiet area close to the beaches of San Francesco and Chiaia with scenic views across the sea and wellness centre on site. Featuring free WiFi in public areas and two swimming pools, Hotel San Vito is situated just a 5 minute walk from Chiaia Beach in Forio and offers free on-site paring to guests. 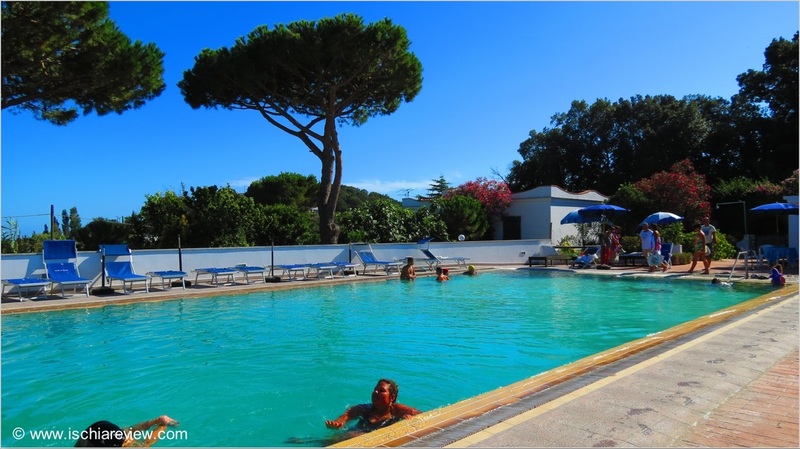 Hotel Park Calitto in Forio has its own large garden, two outdoor pools, one with hydromassage, and a traditional restaurant on site. Each room has a fan and a private entrance. 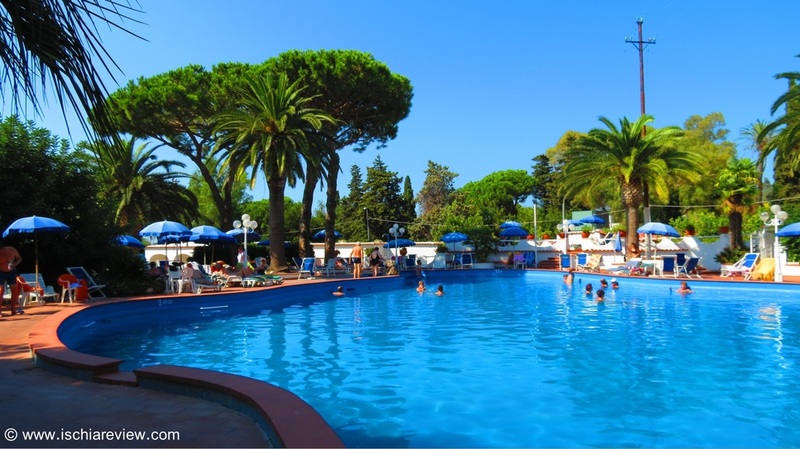 The Hotel Park Victoria is handily located between Forio town centre and local beaches such as Cava dell'Isola and Citara. It features an outdoor pool and terrace equipped with sun-loungers. Hotel Imperamare in Forio has views of Citara Bay. 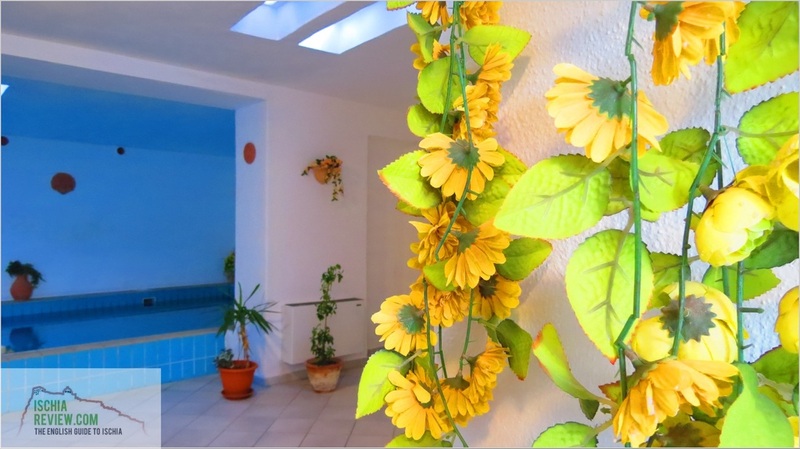 The hotel has its own thermal pool, free internet and shuttle-bus while some rooms have chromotherapy facilties. Hotel Al Bosco in Forio is set amongst woods and from the terrace you can admire the views across to Sant’Angelo. The hotel has its own pool as well as beauty therapists. 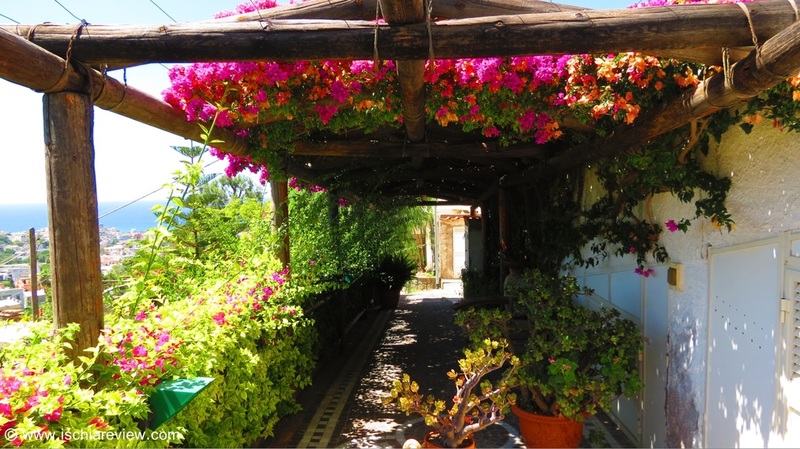 Hotel Maremonti is situated in Panza, Forio, in a picturesque and peaceful area. 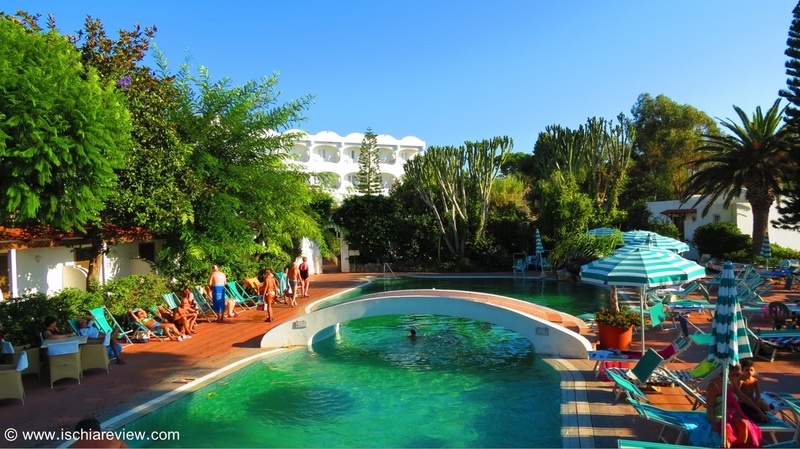 The hotel has its own outdoor swimming pool, a wellness centre, and a furnished sun terrace. Hotel Terme Galidon is on the slopes of Mount Epomeo in Forio with views of the bay of Citara. It has a wellness centre and outdoor pool and shuttle-bus to the beach. 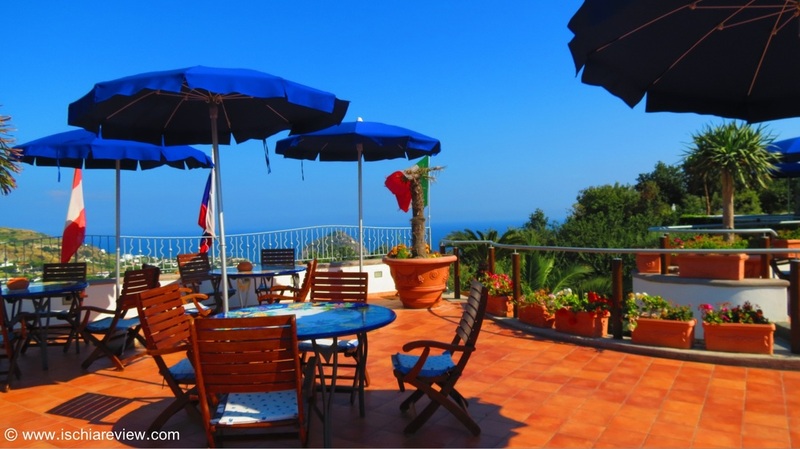 Hotel Santa Maria in Forio has a sun terrace from which to admire the views across to San Francesco Bay. There's also an outdoor pool and wellness centre with thermal water. With its close proximity to the bay of Citara, Hotel Terme Park Imperial in Forio is within walking distance of the beach. Rooms come with air-conditioning and TVs. Hotel Castiglione is located in the village of Panza, close to Sorgeto Hot Springs. It comes with indoor and outdoor pools, a wellness centre and rooms with air-conditioning. 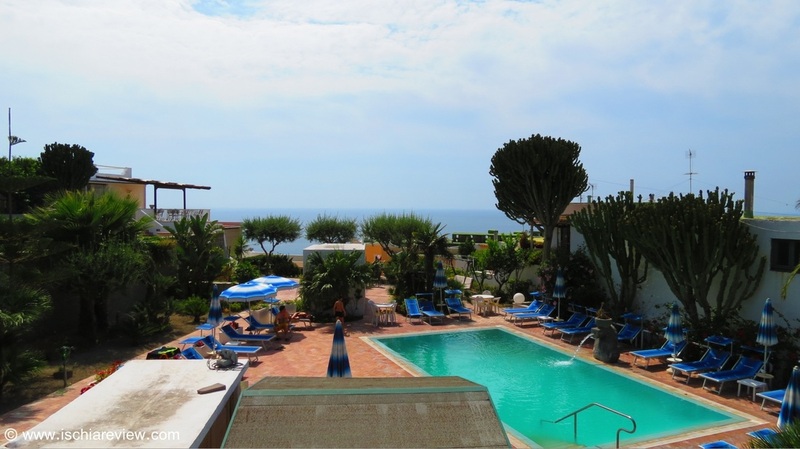 Hotel Terme San Nicola is located in the village of Panza, Forio with views across the sea. Set amongst vineyards, it has a wellness centre plus indoor and outdoor pools. 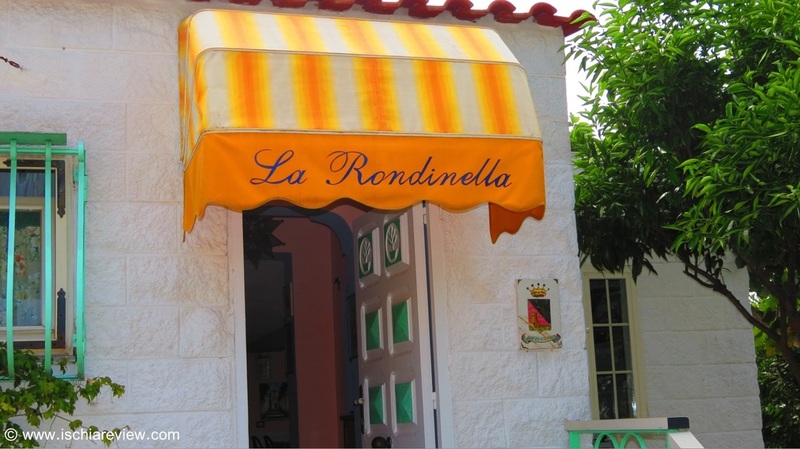 Hotel La Rondinella in Forio is a short distance from Panza and Sorgeto Hot Springs. It has an on-site restaurant serving local cuisine while rooms come with AC. 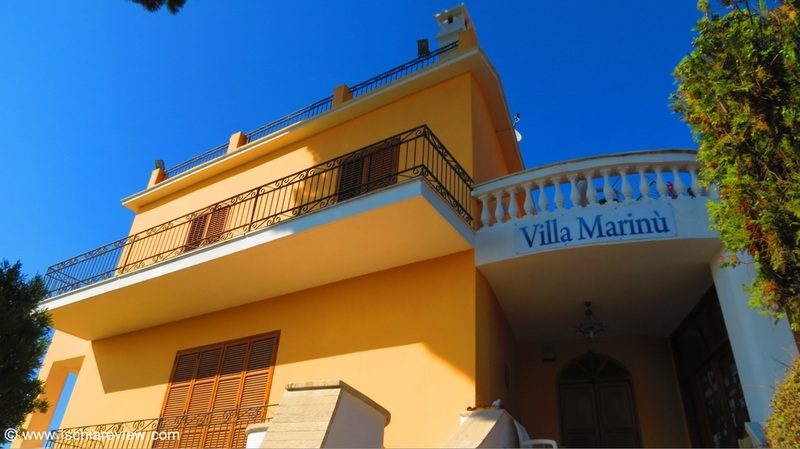 Hotel Villa Verde is located in the heart of Forio town centre's shopping area. The closest beach, Chiaia is just a 10 minute walk away while there are dozens of restaurants close by. 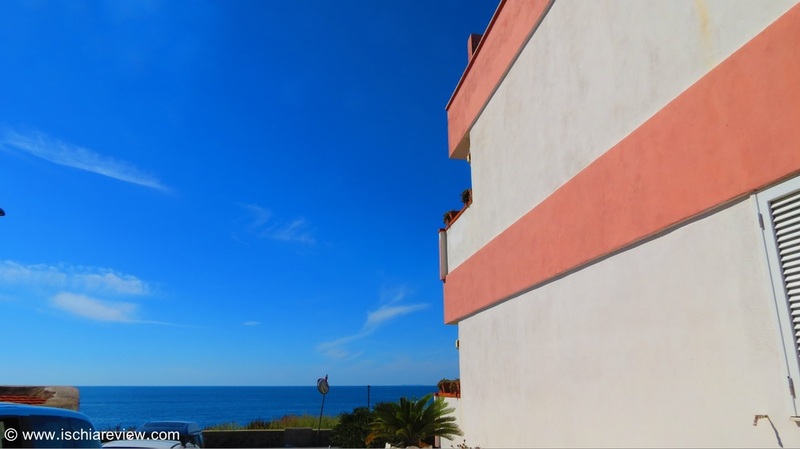 Hotel Cesotta is just a few steps from San Francesco Beach in Forio. There are a whole host of restaurants and beach-side snackbars within a short walk as well as an on-site pool. 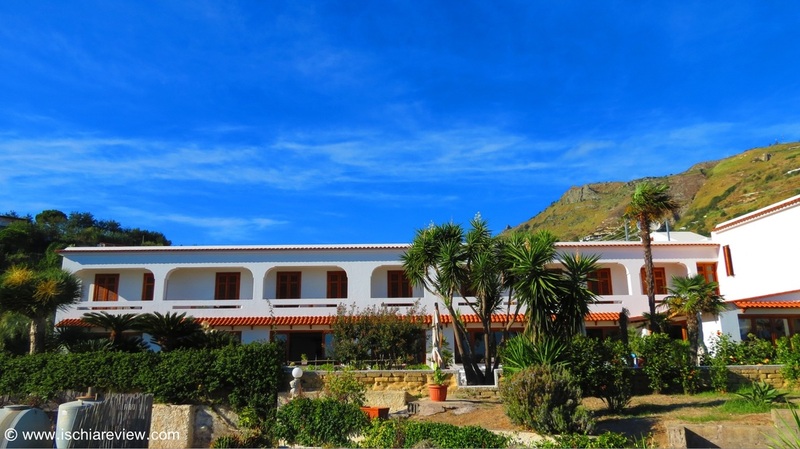 Situated just off the main road that circles the island, Hotel Villa Al Parco offers good transport links with a number of bus routes passing by the car park entrance and San Francesco beach close by. 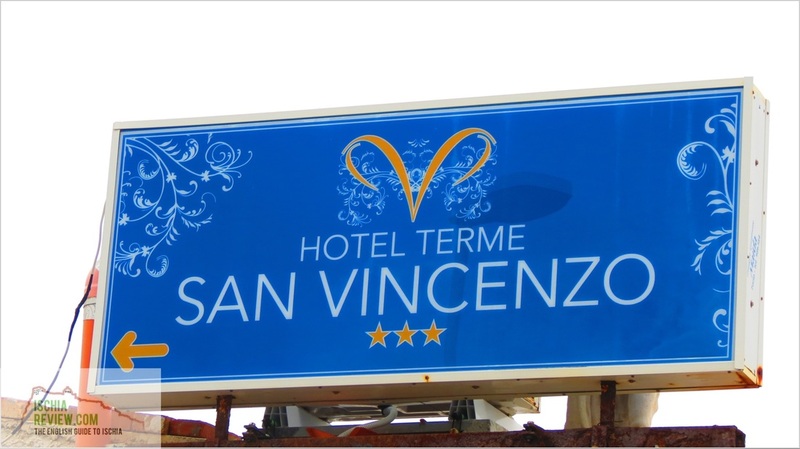 The Hotel Terme San Vincenzo is well positioned in its location very close to Chiaia Beach on Forio. The town centre with its shops and restaurants are just a short walk away. 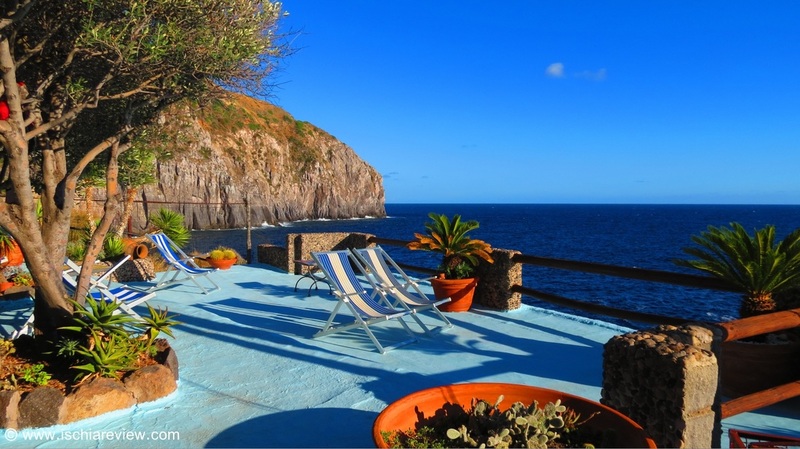 With its dramatic cliff-side position, Club Scannella offers a unique style of accommodation with its own private access to the sea with a number of stylish natural pools.